Neil Dubnoff focuses his practice on the tax aspects of onshore and offshore investment funds and their investment managers. Neil’s clients include investment managers with multiple billions of assets under management. He regularly advises on tax issues related to fund formation, operations and investments. His experience also includes advising on corporate and partnership tax matters, including mergers and acquisitions, partnership transactions, real estate transactions, financings and securitizations, as well as tax controversy. Neil regularly advises private investment fund clients with respect to their offering documents and investments, capital markets and structured products. Neil has extensive experience counseling clients on Foreign Account Tax Compliance Act (FATCA) issues. 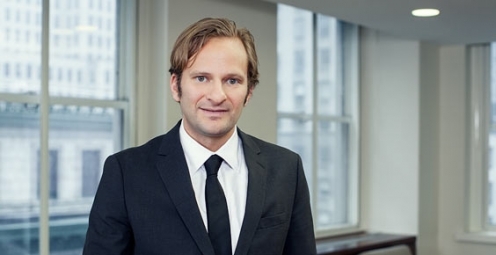 Neil has been recognized as a "Rising Star" by New York Super Lawyers.